A 17-year-old is apparently the latest victim of social media's horrifying "game" called the Blue Whale Challenge. 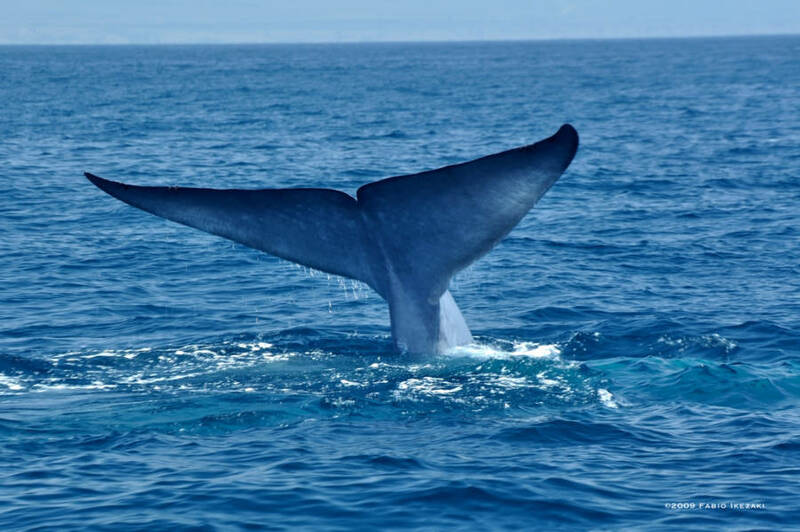 The internet’s Blue Whale Challenge has seemingly claimed another victim, this time a 17-year-old in Ludhiana, India. According to the Hindustan Times, police say Abhishek Bhargav took his own life, leaving a suicide note that simply read, “I give up.” They also said Bhargav’s hands appeared as though they had been cut with a sharp object. In a separate incident, a 24-year-old woman suffered serious injuries after she jumped from the seventh floor of an apartment building and landed on a parked car. Police in that case said they are investigating a possible Blue Whale connection. The “game” begins when a social media user finds a “curator” online that sends the player daily challenges including carving ‘F57’ into a hand with a razor, sitting on a roof with both feet dangling off the edge, and visiting a railroad. Another challenge is to carve an image of a blue whale into the forearm. Players are supposed to send photographic proof of each completed task in order to receive subsequent tasks. The final challenge is to commit suicide. According to SkyNews, at least 130 people had killed themselves to “win” the challenge as of last month. In July, a 14-year-old in Mumbai died when he also threw himself off a seven-story building. Earlier that month, the body of 14-year-old Isaiah Gonzalez of San Antonio was found in a closet by his father. Gonzalez had propped up his cell phone before hanging himself so that in accordance with his task, the suicide would be broadcast online. It is believed that the Blue Whale Challenge started in Russia, though various versions have appeared all over the world. SkyNews spoke with one college student who believed the game to be a hoax, so he tried to find a game curator online.